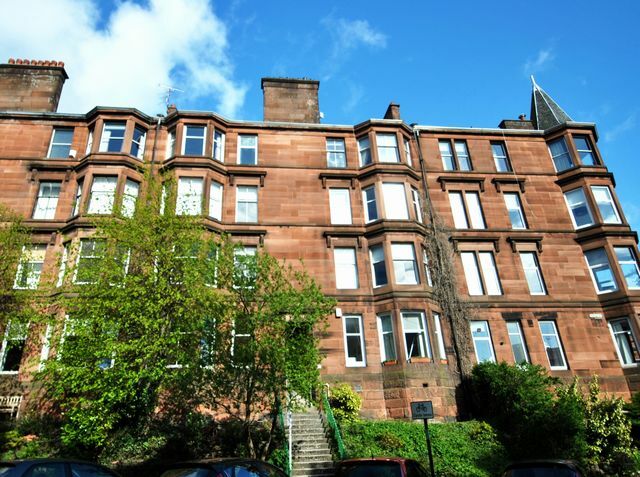 One bedroom tenement flat in sought after area. Comprising 1 double bedroom, dining lounge, large modern dining/kitchen area, family bathroom with shower. Modern attractive decor, gas ch and utility room. Furnished to a high standard. Walking distance to Hyndland railway station, Strathclyde University and the ever popular Byre's Road with shops, bars, restaurants etc and transport links to and from the city.